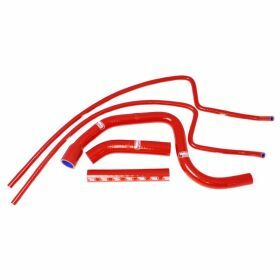 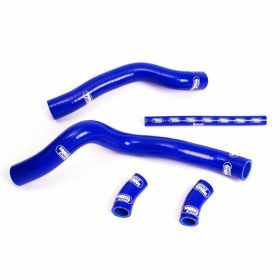 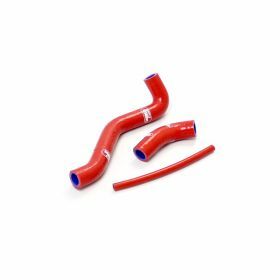 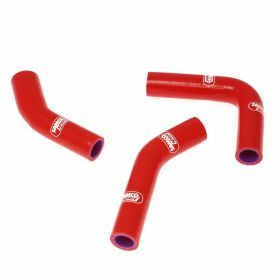 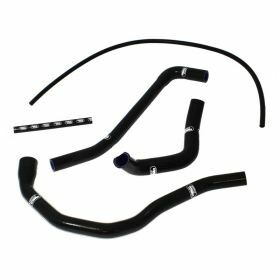 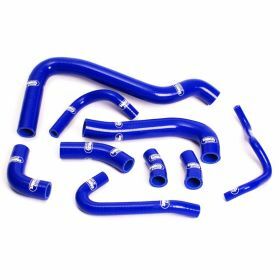 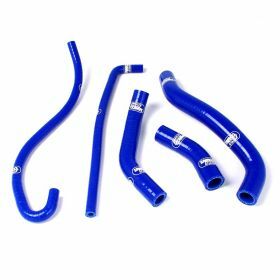 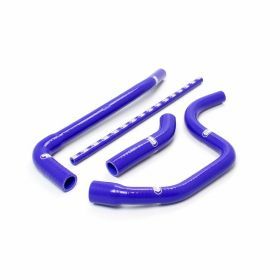 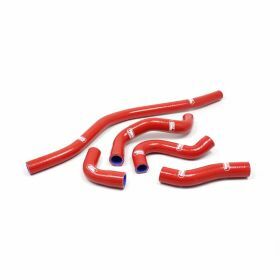 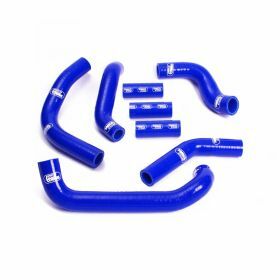 The street bike radiator hoses offered here vary in style, but Racing Powersports only offers the best in performance. 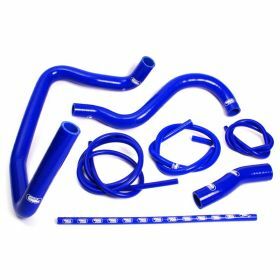 The hoses we carry for different street bike brands look good and function better than others on the market. 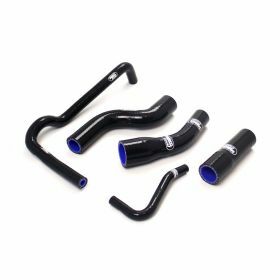 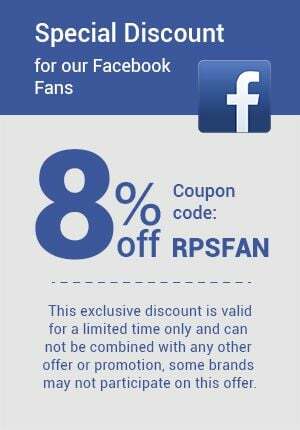 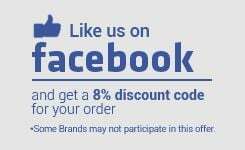 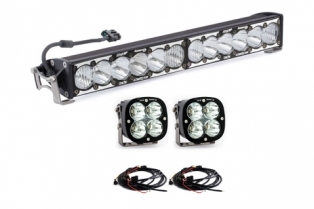 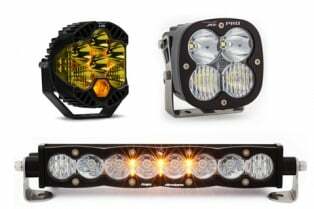 We believe in providing our customers with the pinnacle of excellence in street bike products at prices that people can afford. 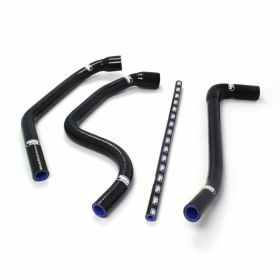 Street bikes take an honest beating from the rough usage. 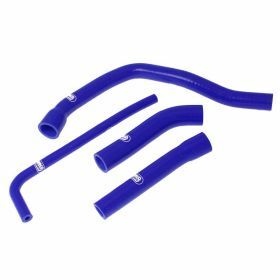 When your radiator hose does not perform to the desired level, it leads to other parts breaking down faster. 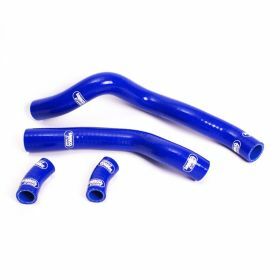 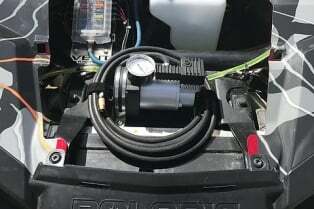 You save money investing in our radiator hoses because you receive a cutting edge product that assures an optimum ride. 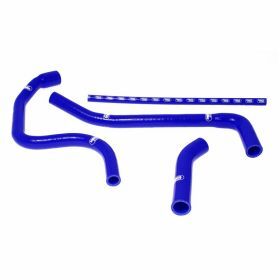 Our hoses provide incredible strength that ensures you have bought a long-lasting product.